The program has the potential to showcase several different aspects of wine and the exchange of wine knowledge. Hence the broad program title. This also allows for potential changing of content based on market platform. 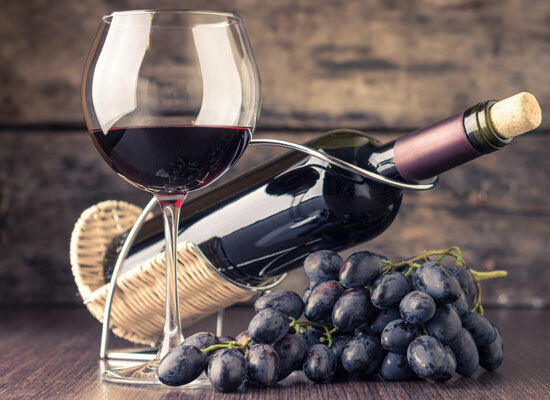 “A Sangiovese Trail” The initial concepts will be the showcasing of Sangiovese as a grape variety and its travel from Italy to the Sholapur district of Maharashtra. As this is the feather in the Fratelli cap, it is important to showcase the diversity of this grape variety from an Indian perspective. “A marriage of food and wine…throw out the rule book”.. is a novel way to showcase the effects of food on wine. Whilst there are guide lines to what food works with what wine, this aspect showcases 4 very common food items and there effect on the wine in your mouth..
What’s in your glass.. swirl, sniff, taste. A varietal journey. This will be a basic tasting platform around the key varietals of Fratelli wines, denuding the science and focusing more on the enjoyment of what’s in the glass..